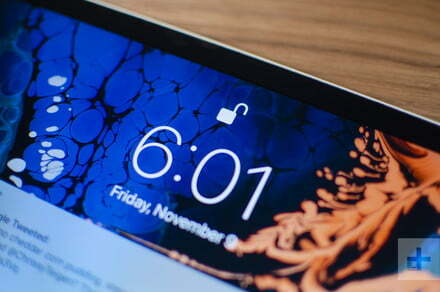 Choosing an iPad from Apple's lineup can be intimidating, but not necessarily. Our comprehensive guide should list the numbers and specifications in practical, easy-to-understand terms. Find your ideal iPad with the help of our guide. How to choose an iPad in 2019?